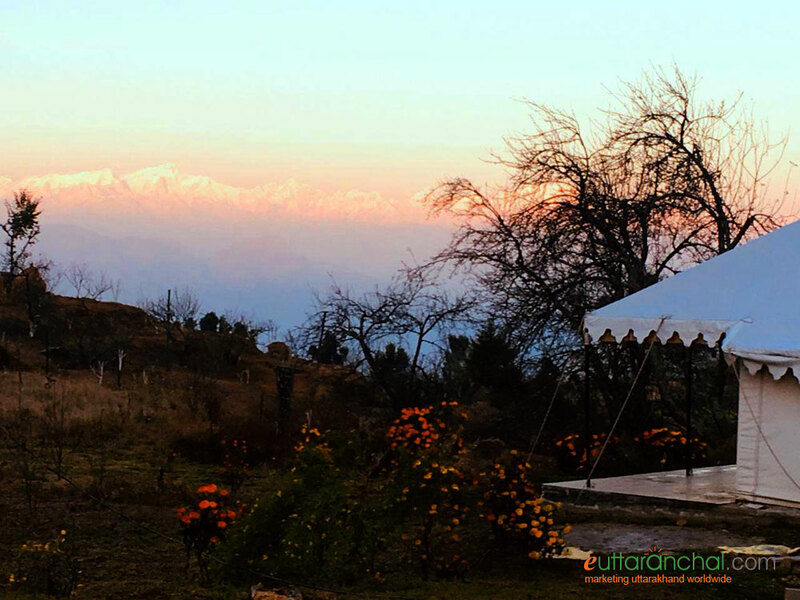 Ranichauri is an upcoming destination with beautiful views of Himalayas and best suitable for camping, group activities with Yoga and Meditation. What makes it popular is its close proximity from Rishikesh, Tehri and Dehradun. It is a non commercialized place which offers peaceful environment, serene views in the lap of nature. Ranichauri is located 74 kms from Rishikesh that is situated very close to Chamba and its height is around 5500 feet. The region is famous for secluded getaways, the apple orchards along with plum, apricot and other fruits. There are numerous birds chirping every morning and a lot to offer to bird watchers for birding and nature photographers. Ranichauri is easily accessible by road, It is 70 kms from Rishikesh, 10 kms from Chamba. You can take taxi from Dehradun, Haridwar or Rishikesh to reach Ranichauri. Weather is generally pleasant throughout the year in Ranichauri, as it is close to Rishikesh but at an good altitude. 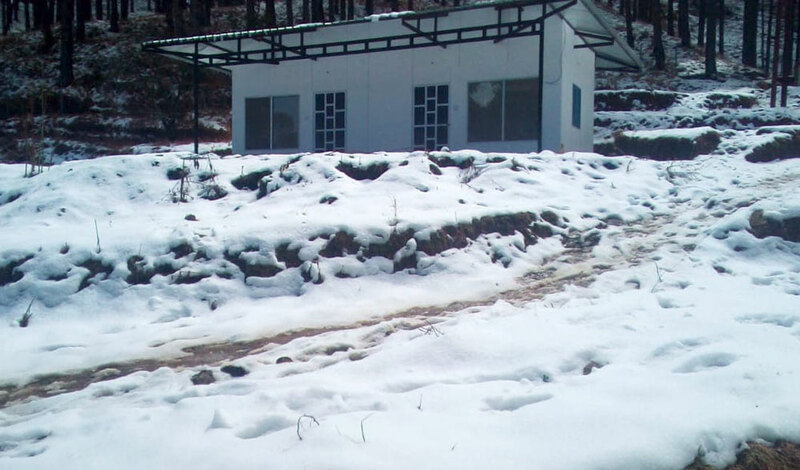 There are few camps, one Forest Rest House in Ranichauri. The newly developed Pahadi House is also in Ranichauri, which offers best accommodation in the region with Yoga and Meditation facility. Ranichauri came into light when KVK (Krishi Vigyan Kendra) opened few years back. There is College of Forestery as well in Ranichauri. The Krishi Vigyan Kendra Ranichauri Tehri Garhwal is a district level Farm Science Centre established by Indian Council Agricultural Research (ICAR), New Delhi under the host institution GBPUA&T Pantnagar, in the year 1984. 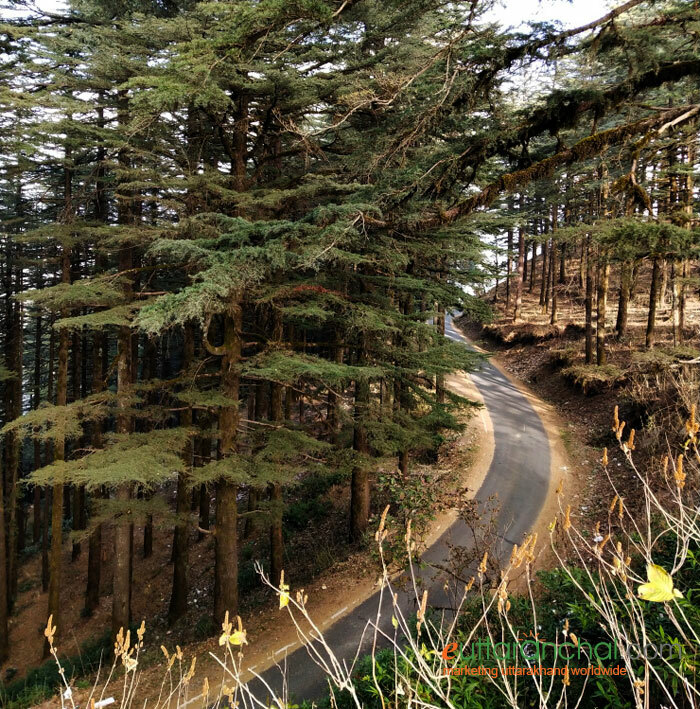 It situated at Ranichauri in Tehri Garhwal about 15 km from New Tehri, 71 km from Rishikesh and 110 km from Dehradun on Rishikesh-New Tehri Road. The aim of KVK is to provide latest farm technologies developed at SAU’s, ICAR-Institutes and different research institutions and/or organization to the farming communities for increasing the productivity, profitability, risk bearing ability, sustainability and prosperity of farming communities. What is Ranichauri famous for? Ranichauri is famous among tourist as Nature, Forest, Yoga, Meditation, Yoga Retreats. Ranichauri is recommended destination for Corporates, Couples, Family and Kids, Foreigners, Groups. 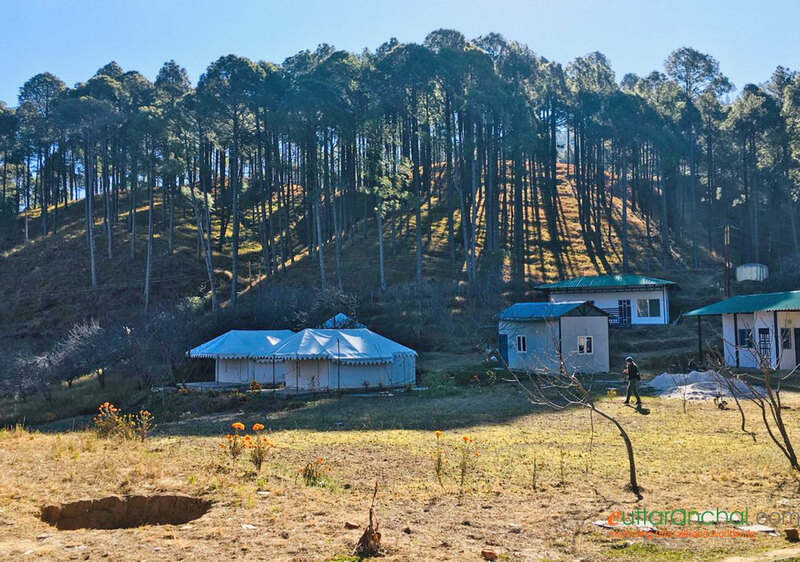 Ranichauri is popular destination for following activities/ interests - OffBeat, Research Centres, Village Tourism, Weekend Getaway, Yoga and Meditation. Travelling to Ranichauri in 2019? Contact us for planning your Ranichauri tour with best travel packages of as per your requirements!